Helping Hands Home Healthcare & Hospice is composed of a diverse group of clinicians, multi-lingual staff and health care professionals. We also maintain a strong connection with support service providers in the community. In this line of work, we understand and uphold the value of respecting diversity in our clientele. No matter how unique the care needs of the clients are and how different their cultural background may be, we always strive to provide non-discriminating and equally first-rate health services to every patient. In each case that we handle, we apply concerned effort to match cultural or personalized needs to address the requirements of the patient as specified in their plan of care. 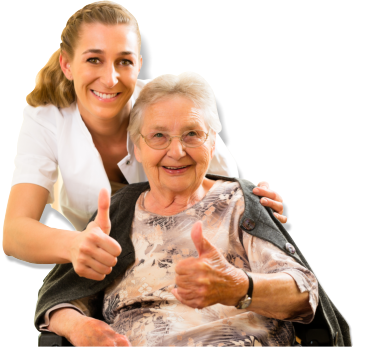 To ensure quality of life by providing our clients the excellence of care with the help of our compassionate, reliable, knowledgeable and well-trained staff whether you or your loved ones are recovering from an illness or transitioning in life. 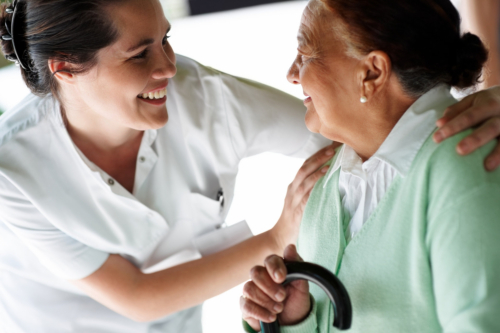 To become the primary partner of choice in the community that we serve for home health care and hospice service needs, consolidating compassion, integrity, honesty and coordination, to achieve excellence in care.